Even if any writer were to deny it, it is a fact that writing for SEO is different from other writing. Writing for SEO is no longer as easy as it was earlier. 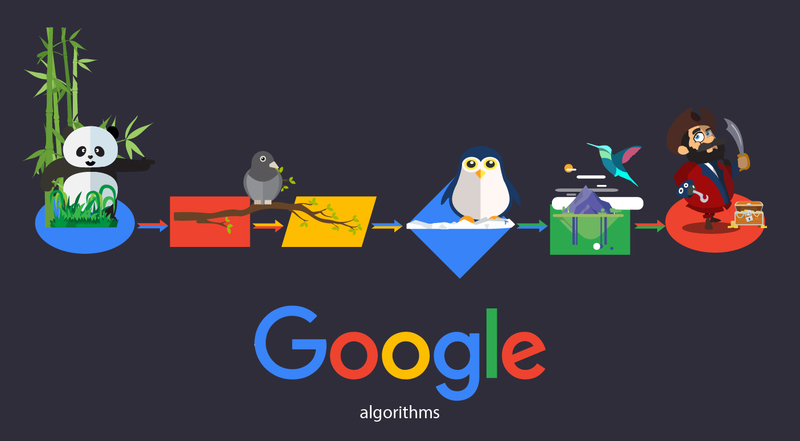 Search engines’ algorithms’ insistence on quality has changed the sphere of article writing for SEO. There was a time when all you had to concentrate on was the keywords and just fit them in whether they made sense in the sentence or not; you cannot get away with it now. Anyone could be a ‘SEO writer’ until some time back or even machines could churn out the articles. But gone are those days. Only creative writers who have full command over the language can do justice to the demands of the search engines. And rightly so. Why treat the online readers any differently? Don’t they have a right to read sensibly written and informative articles? 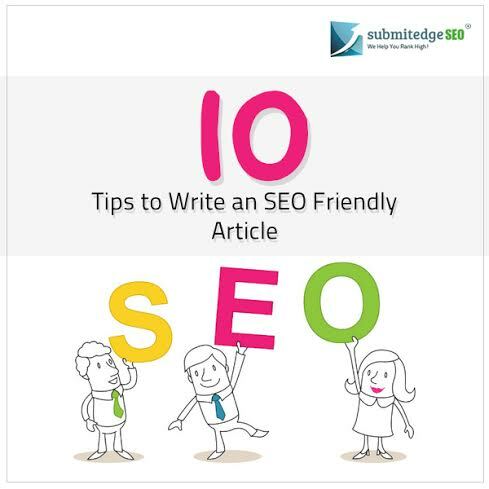 Here are some pointers on how to write an SEO friendly article. 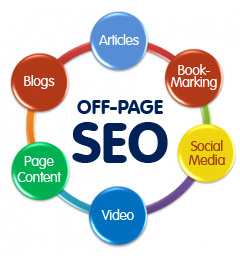 • Just like any normal article, make sure that the SEO article is not too short or too lengthy. Ideal length would be around 500-750 words. If too short, it would not even be tracked by the search engine and if too long, it would fail to evoke the interest of the readers. So strike a balance where length of the article is concerned. • Keywords form the essence of SEO writing. So you cannot ignore that. 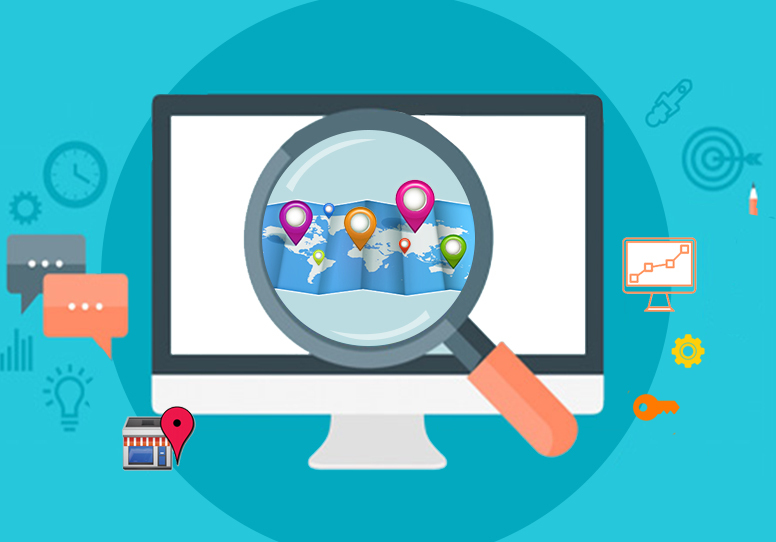 Without keywords how could the search engine locate your website and list it too. So proper usage of keywords is a must. • Concentrate on the primary keywords – the main keywords that the website intends to be listed for needs to be incorporated in the article. • Like the length of the article, strike a balance in the keyword density too. Do not over use the keywords as the search engines may label your article as spam and if not adequately used, it may not even get registered on the search engines. • The keywords need to be properly spaced out in the article. Do not use it only at the beginning or at the end. It should be evenly spread out in the article. • Have a good flow in your article with a proper introduction, body and a conclusion. • Give sub-headings wherever appropriate and try to incorporate bullet points if possible as people are impatient by nature and so if you can highlight the main points they will actually read through your article if it is of interest to them. Else they may just give it a skip. • Yes you need to impress your reader but do not overload them with information. Be simple in your approach and try and stick to simple language. • You need not use complex and literary language; just ensure sensible and grammatically correct sentences. • Make your article interesting your reader as finally they are the ones who will be reading it. Have a creative start to your article and make it interesting and readable and end it on a proper note. In short, write for the readers and not for search engine machines.